Jobs in Santa Barbara, CA. The Habit Burger Grill in SB locations is hiring for Management Positions!!!!!!! 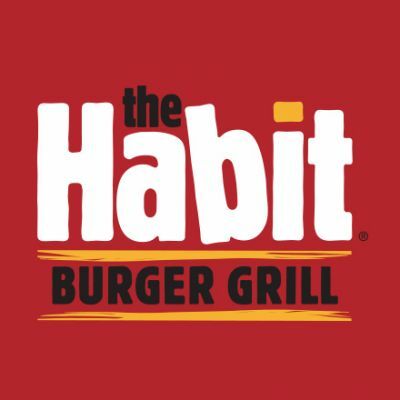 The Habit Burger Grill On La Cumbre in Santa Barbara is hiring Cooks and Cashiers!! The Habit Burger Grill in Isla Vista is Hiring cashiers!!!!! Medical Doctors Only Apply. A Psychiatry Physician General Psychiatrist practice is seeking a qualified physician for CA. This and other physician jobs brought to you by ExactMD.Please contact the hiring authority regarding details about the practice. Essential Job Functions 1. Operate electric cash register. 2. Assist with customer service as needed. 3. Stock, display and sell all type of merchandise. 4. Understand ticket rotation. 5. Responsible for neat, clean and organized store.